A beginning cyclist who has a lot of equipment to purchase will be looking for a deal. And with the Calory glove, that's exactly what she'll get. It offers all the essential features of a comfortable cycling glove while at the same time being the most affordable in its category. 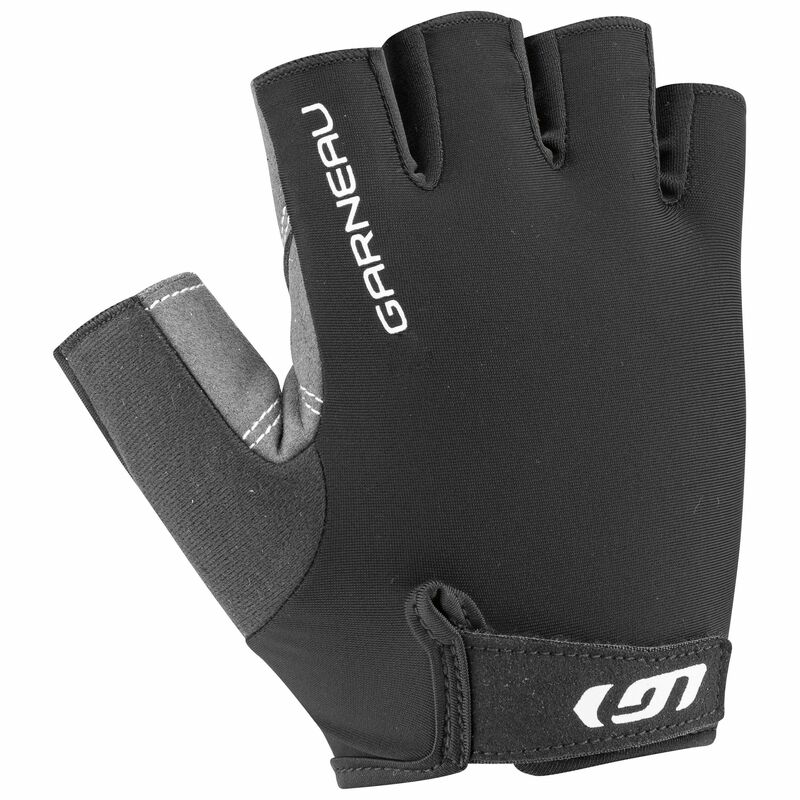 With a well-padded palm, highly-ventilated fabric and easy-to-adjust cuff, the Calory glove has what it takes to go the distance.